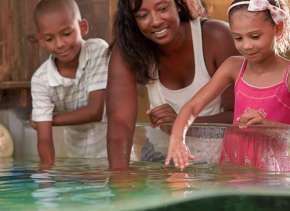 Open daily 9-5, the Fort Wayne Children&apos;s Zoo has been connecting kids and animals, strengthening families and inspiring people to care since 1965. It&apos;s one of the top ten zoos in the nation! 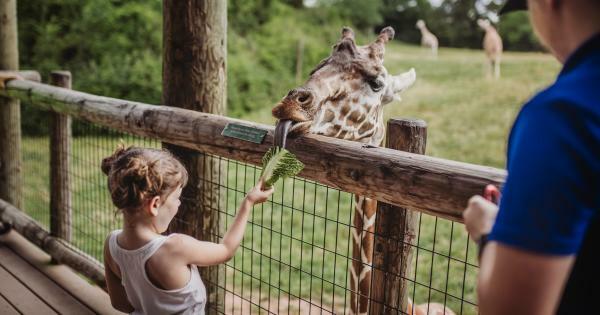 At the Fort Wayne Children&apos;s Zoo, families can get up close to a goat in the petting zoo, explore misty jungle trails and even feed giraffes. All parking for the zoo is free and within easy walking distance to the front entrance. You can also enjoy a ride during your visit. Journey around the zoo on the Z.O.&O. 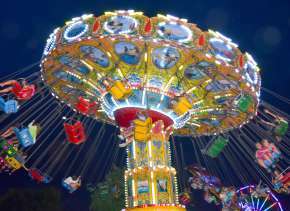 Train, spin in circles on the Carousel, see the animals from the sky in the Sky Safari Ride or get down in the water on the Crocodile Creek Log Adventure Ride. 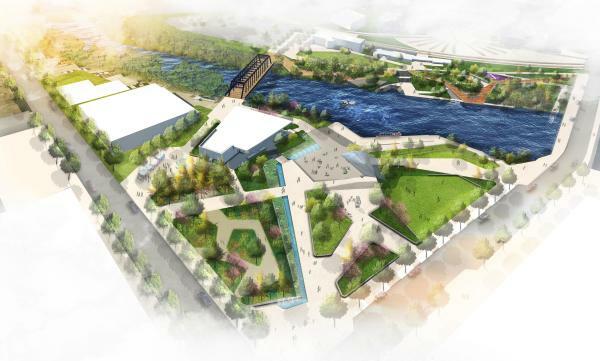 Opening in June 2019, Promenade Park, will be the cornerstone park providing new access to Fort Wayne&apos;s three rivers. Families, friends, and visitors can all enjoy this new attraction. Pull up a chair with your friends at the beer garden and enjoy a picnic with your family on the accessible lawn, or hop in a kayak for an adventure along the rivers and let the kids play on the treetop canopy trail and kid&apos;s canal. 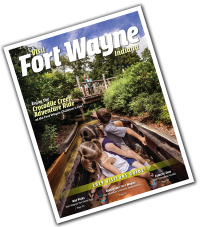 Promenade Parks location only connects visitors to all of Fort Wayne&apos;s current riverfront offerings including our arts and cultural experiences at Science Central, The Old Fort, and the existing outdoor recreation opportunities including kayaking, boat rides, bike trails, events and more. How do you combine fun and education? With Science Central, it&apos;s easy. Summer hours begin June 11, but you can visit Science Central even when the weather is rotten (just not on Mondays, because they&apos;re closed). 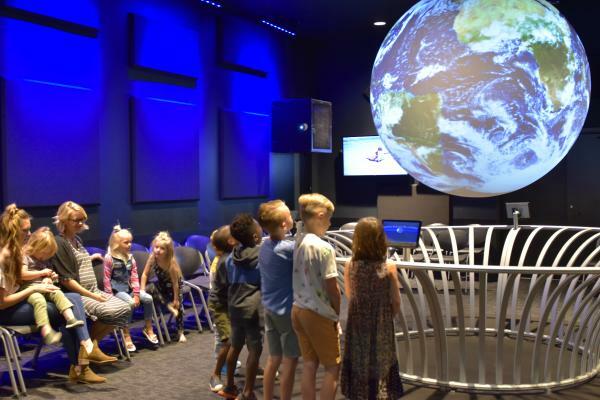 Take an afternoon to explore this hands-on science museum filled with exhibits and experiment stations! It&apos;s never been easier to discover art in downtown Fort Wayne. 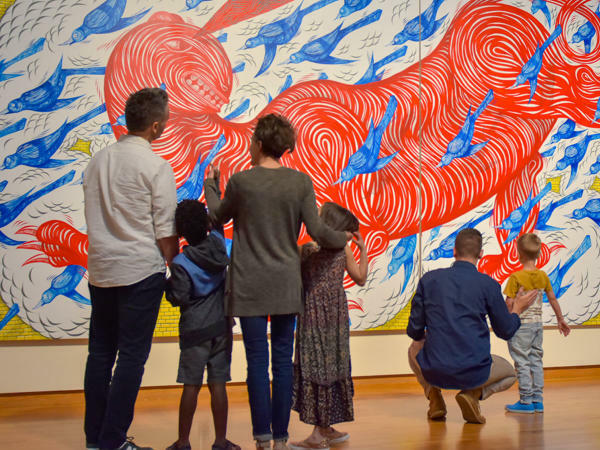 With a parking lot behind the museum, it&apos;s only $20 for families to visit the galleries. Members get in free, adults are $8, students are $6 and seniors 65+ are also $6. Looking for an evening away? 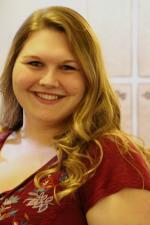 Visit the Fort Wayne Museum of Art on Thursdays from 5-8p.m. for free general admission. 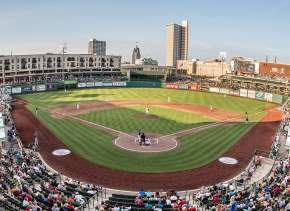 Fort Wayne&apos;s Parkview Field is where you can find lots of fun things. If you&apos;re looking for baseball, this is the home of the TinCaps! If you&apos;re looking concerts, festivals, or farmer&apos;s markets, you&apos;ll find those here too throughout the summer. 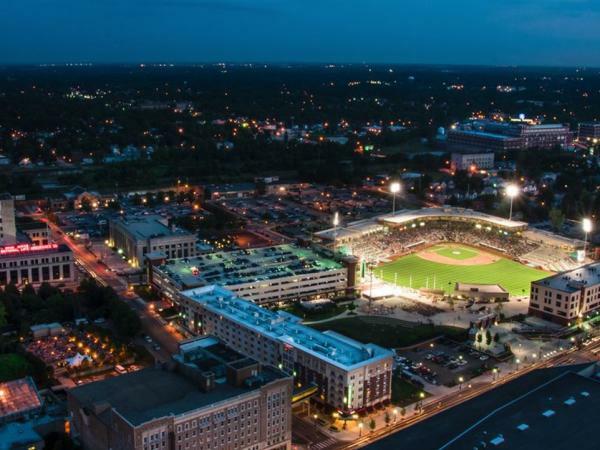 Plus, when there is not a special event or a baseball game, Parkview Field is a park! Enjoy the splash pad, the beautiful facility, and downtown Fort Wayne skyline views! It&apos;s always in-season at the Foellinger-Freimann Botanical Conservatory, an oasis right in the heart of downtown Fort Wayne. For just a few dollars, you can tour three indoor gardens - that&apos;s over 25,000 square feet of land with over 1,200 plants! What began as an idea between two friends in 1983 has grown to offer four changing showcases every year. There are programs and special events throughout the year that allow you to enjoy the facility while exploring the gardens. 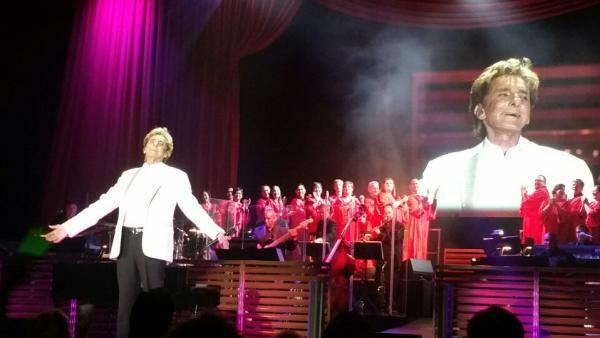 Bonus - there&apos;s just too many to do only five! Looking for a great place to see concerts, hockey, shows or expos? This is the place that&apos;s calling your name. Fort Wayne&apos;s Allen County War Memorial Coliseum mission is to produce maximum income through the promotion of a diversity of entertainment, athletic, educational and business-related events and activities. This mix of the building&apos;s usage ensures that the county&apos;s tribute to those who served their country is truly a living memorial.